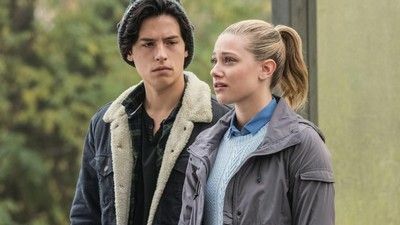 Jughead finds himself in an unexpected situation; The truth about Blossoms' family business is revealed, leaving Cheryl to take matters into her own hands. 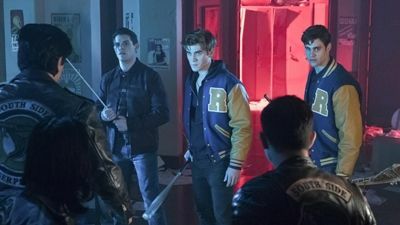 When an incident at the Sheriff’s station triggers an all-out war between the North and the Southside, Archie and Jughead find themselves in the fight of their lives. 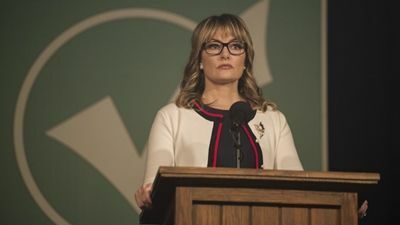 Meanwhile Veronica makes a devastating discovery about Hiram, just as someone from his past arrives in Riverdale looking for revenge. 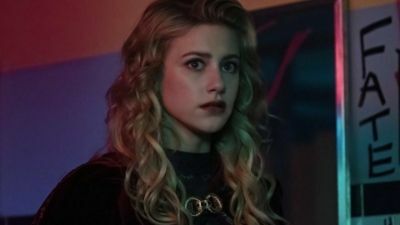 Finally, Betty comes face to face with the Black Hood. 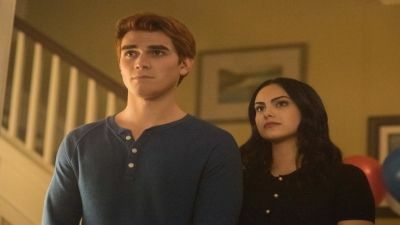 Archie and Veronica are shocked to learn of the arrest, and must come clean to their parents about what they uncovered; Jason's killer is revealed. 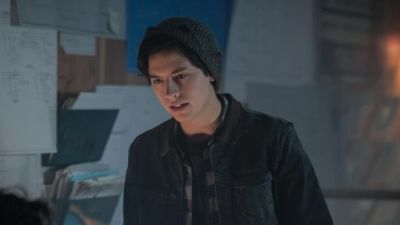 When Alice publishes a fiery piece in the Riverdale Register blasting the Southside, Jughead is forced to take matters into his own hands to try and keep the peace. 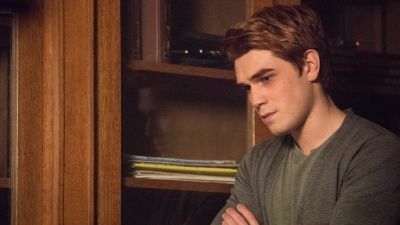 Betty turns to Archie for help after receiving an ultimatum that could potentially destroy some of her closest relationships. With their SoDale open house fast approaching, Hiram and Hermoine enlist the help of an unlikely ally to get some potential investors on board. 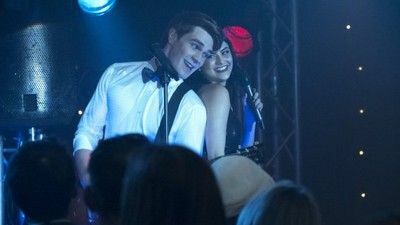 Finally, Veronica welcomes her old friend Nick St. Clair to Riverdale, but his plans for a wild night with the gang quickly takes an unexpected turn. 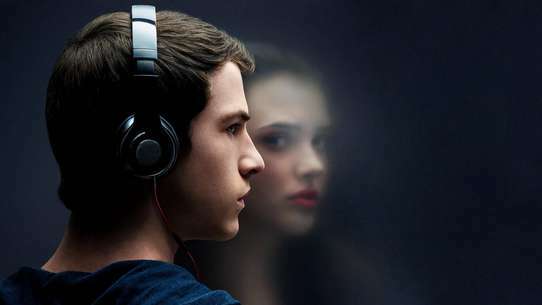 Cheryl and Polly decide to attend the Homecoming in Jason's honor, until a revelation waylays their plans; Alice turns to Archie and Veronica for help. #10 - Chapter Six: Faster, Pussycats! Kill! Kill! 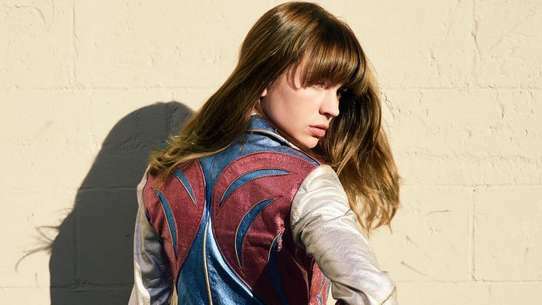 Valerie's efforts to help Archie leads to a major fallout with Josie; Betty and Jughead's investigation brings them face-to-face with Polly. 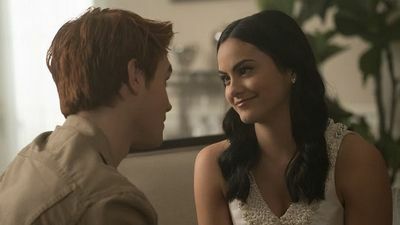 New rumors swirl when a major piece of evidence is mysteriously destroyed; Cheryl approaches Betty with an unexpected proposal. 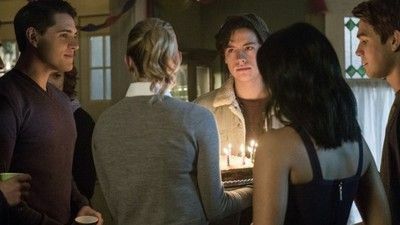 When Jughead learns that FP is getting released from prison, he and Betty organize a welcome home party with the Serpents to ease him back into his former life. 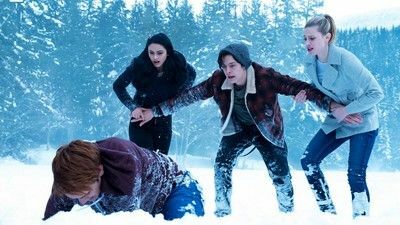 Meanwhile, Archie and Veronica reach a crossroad in their relationship, but are forced to push their issues aside after Jughead and Betty ask them to take over the Black Hood investigation. 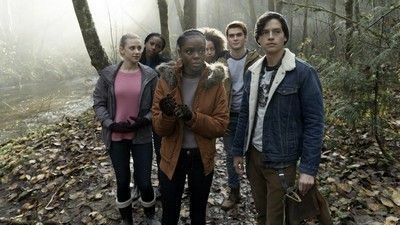 Fred decides to finalize his divorce; Archie plans to win Valerie back; Betty plans a surprise birthday party for Jughead, until Cheryl spirals things out of control. 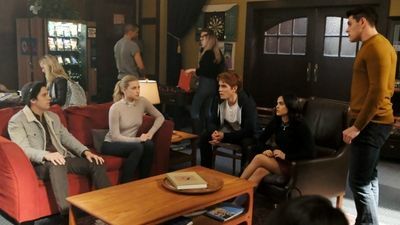 As preparations for her confirmation ceremony get underway, Veronica becomes concerned that Archie, who’s agreed to be Hiram’s “intern,” may be learning too much about her family’s secret business dealings. 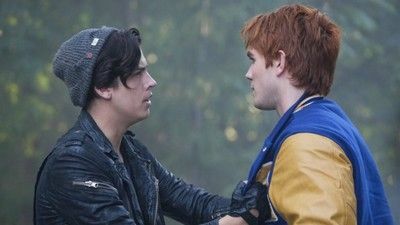 Jughead and FP lead the charge after an incident at Pickens Park leads to increased tensions among the Serpents. 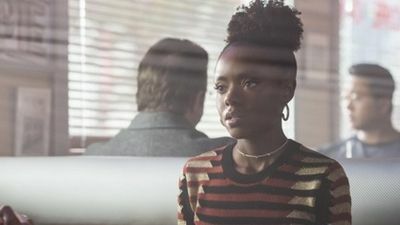 Meanwhile, Chic helps Betty deal with her inner darkness, while Archie finds himself in over his head after a high-stakes poker game with Hiram’s shady inner-circle goes awry. 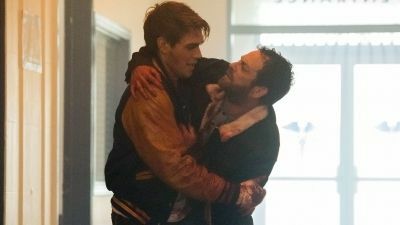 As Fred’s life hangs in the balance following the shooting at Pop’s diner, Archie struggles with the emotional aftermath of what he witnessed. 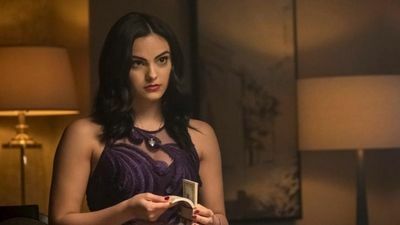 Meanwhile, as Veronica steps out of her comfort zone to support Archie, she learns that her father Hiram has arrived to Riverdale earlier than expected. 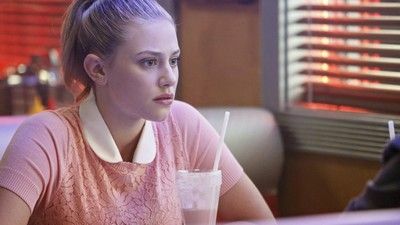 Elsewhere, at Pop’s diner, Pop Tate recounts the chilling details of the shooting, which leaves Jughead and Betty questioning the gunman’s true motives. Lastly, after running into Cheryl at the hospital, Betty and Kevin are surprised to learn about the fire at Thornhill. Cheryl comes clean about when she last saw Jason; Betty and Jughead investigate Jason's death; Veronica and Ethel investigate a shame book. 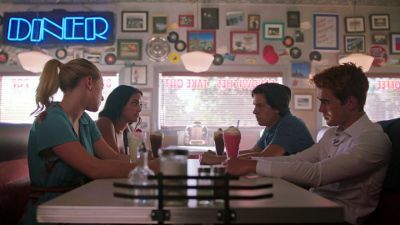 Jughead fights to keep the local drive-in open; Betty and Veronica investigate Ms Grundy, uncovering some startling information about her past. 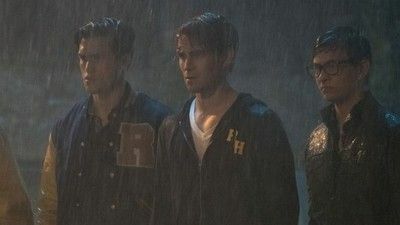 Riverdale remains on edge after a chilling letter from the Black Hood challenges the town’s residents to remain sinless for 48 hours – or he’ll strike again. 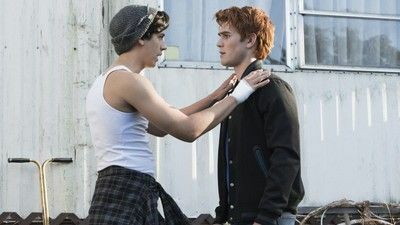 Meanwhile, Jughead and Archie’s friendship gets tested after Penny Peabody unexpectedly calls in a favor that Jughead owes her. Elsewhere, Betty and Veronica team up to investigate someone who Betty thinks could be the Black Hood killer. Finally, things take an unexpected turn for Josie when a secret admirer takes things one step too far. 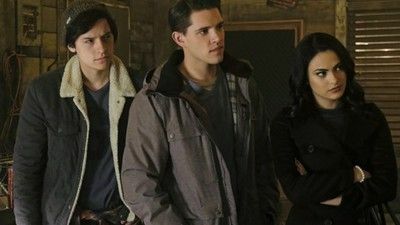 The Blossom family move forward with Jason's funeral, and a secret agenda; Hermonie seeks Fred's help; Betty dives deeper into Jason's death.